The Potala Palace is located in Lhasa , in the semi-autonomous region of Tibet, and was the chief residency of the Dalai Lama, until the 14th Dalai Lama fled to India in 1959, during the Tibetan Uprising. It is thought to be the highest ancient palace in the world. 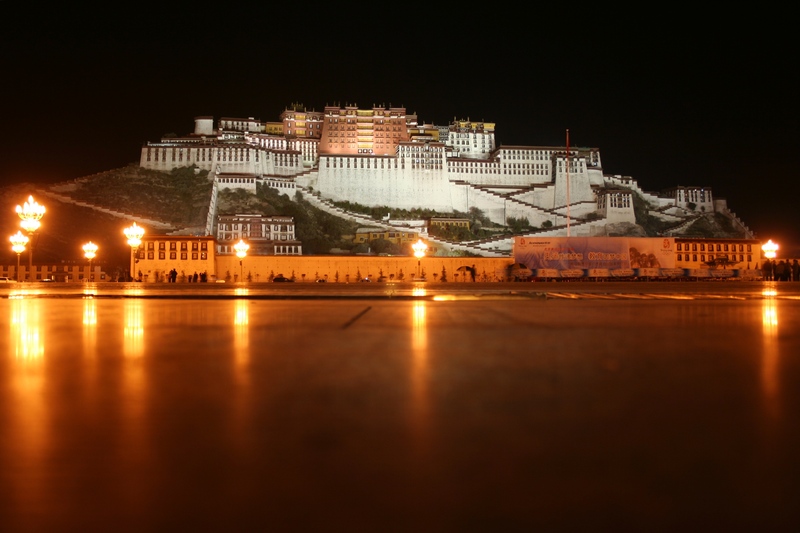 Lhasa is known as the capital of the semi-autonomous region of Tibet, and one of the highest cities in the world. The palace is now both a museum and in 1994, became a UNESCO World Hertiage Site, and is considered ‘an outstanding work of human imagination and creativity, for its design, its decoration, and its harmonious setting within a dramatic landscape’. 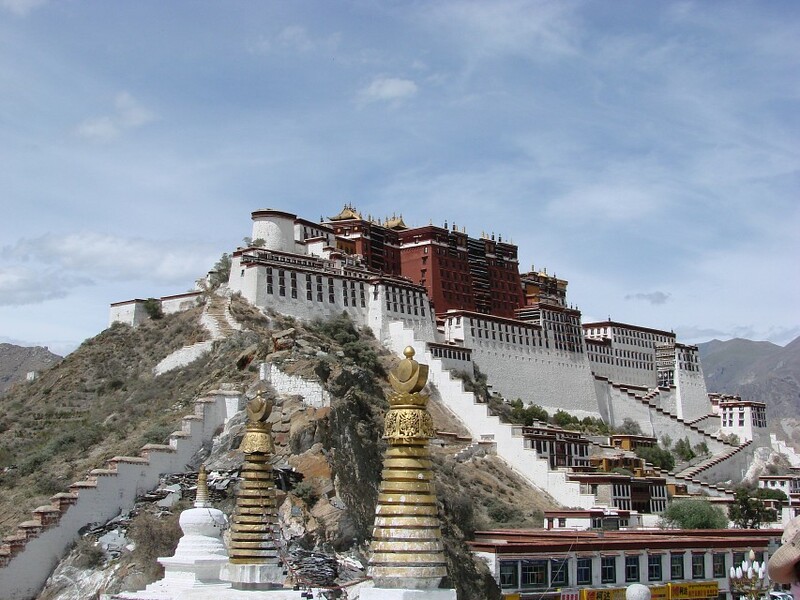 The palace is named after the mountain upon which it sits, Mount Potalaka , situated between Drepung and Sera monasteries, and the old city of Lhasa. Construction was started in 1645 by the 5th Dalai Lama. The building is huge, measuring 1,312 feet by 1,148 feet, with over 1,000 rooms spread out over thirteen storeys. Potala Palace sits on Red Mountain, situated in the center of Lhasa Valley at an altitude of 12,139 feet. Used as a winter palace by the Dalai Lama, the palace reflects Buddhism’s central role in the administration of Tibet. 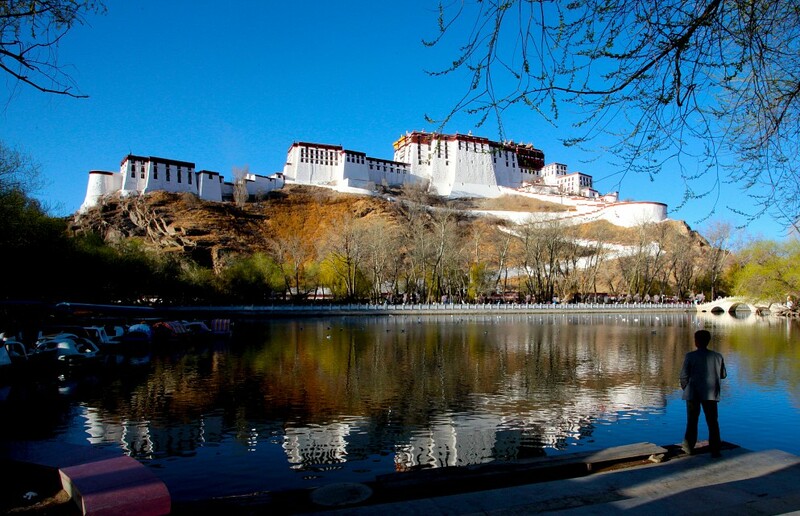 Potala Palace is composed of two buildings, with the Red Palace operating as the central palace, and the White Palace existing as two wings. The Red Palace is completely devoted to Buddhist prayer and religious study. It is the highest part of the whole complex and is also known as Potrang Marpo. The color is no accident, it was painted a deep red to exemplify power and stateliness. The largest hall in the Red Palace, is a great 2,379 feet square, and is known as the Great West Hall, and has murals painted all along its inner walls. Three chapels are situated around the Great West Hall; the East Chapel, the West Chapel, and the South Chapel. The oldest buildings exist from the 7th century and are the Dharma Cave and the Saint’s Chapel – inside these structures you can find beautiful statues of Songsten Campo , Princess Wen Cheng, and Princess Bhrikuti. The Potala Palace has strict rules for visitors, but as long as you are aware of them ahead of time, they shouldn’t interrupt your experience. The viewing time is limited to one hour, but you will probably find that you didn’t have enough time and will want to take another trip. 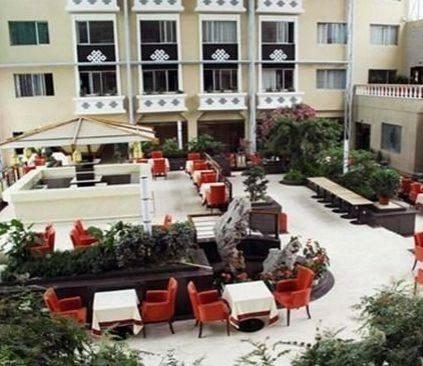 The halls are cold, and at such high altitude, you may find breathing and walking difficult, although provided you have been in Lhasa a few days, you should be acclimatized to the altitude. No drinks are allowed, and oxygen bags are also prohibited. As one of the most important places for Buddhism, the rituals should be taken into account. Sunglasses and hats should not be worn, you should not step on doorsills, and smoking in the halls is strictly forbidden. You should also be careful about taking photos inside the palace, though photos taken of the outside are fine, and even encouraged. Getting tickets to the palace can be a bit of a hassle. All visitors are required to apply for free reservation tickets using their passports, a day before visiting. You are only able to visit the palace once a week, for one hour a week, although you are able to get around this, as each visitor is able to obtain 4 reservation tickets, so if you are travelling with other people you would be able to visit the next day, or within hours after each other. There are a limited number of tickets each day, so visitors should apply as early as possible, only 4,000 tickets are issued each day, with as many as 100 tickets issued every twenty minutes. The visiting date and the exact time of visiting is printed on the ticket, there is unfortunately not much flexibility with the times of visiting. Hotels will be able to help you with the reservation of tickets and it is easiest to do it through the hotel, as they know the process well, and can probably get you a suitable time for your schedule. For all the hassle, the tickets are relatively cheap, at $ 30 USD during the high season and $ 15 USD during the low season. 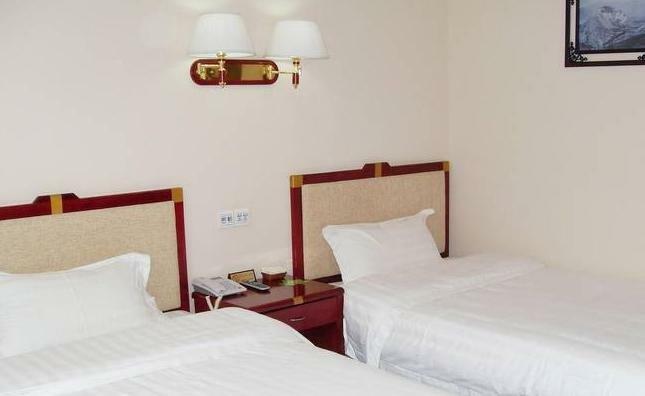 For such an isolated place, Lhasa has a surprising number of high-quality hotels. 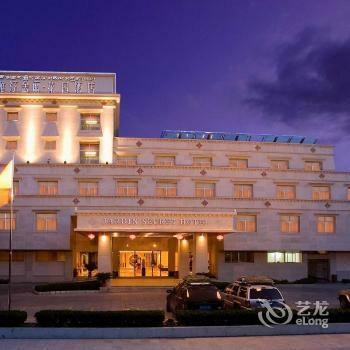 The St. Regis, Lhasa Resort is a five-star hotel offering rooms for as little as $ 130 USD a night. 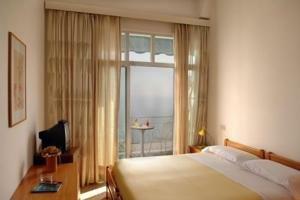 The rooms are huge, as well as the actual property situated in sprawling grounds. 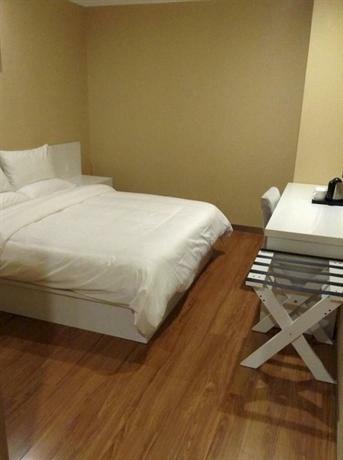 There is a beautiful spa and pool, as well as a fitness center with a gym and workout room. While in Lhasa, be sure to also check out Barkhor, an area surrounding Jokhang Temple, consisting of winding narrow streets and a public square. The Barkhor is famous for being a 0.6 miles long circumambulation for both pilgrims and locals from the town. There are four incense burners located at four points along the trail, at the four cardinal directions, put there for the gods who are protecting the Jokhang. From within China, there are flights from Chengdu, Beijing, Xi’an, as well as a number of other Chinese cities. From outside of China, the only direct flights are from Kathmandu in Nepal. 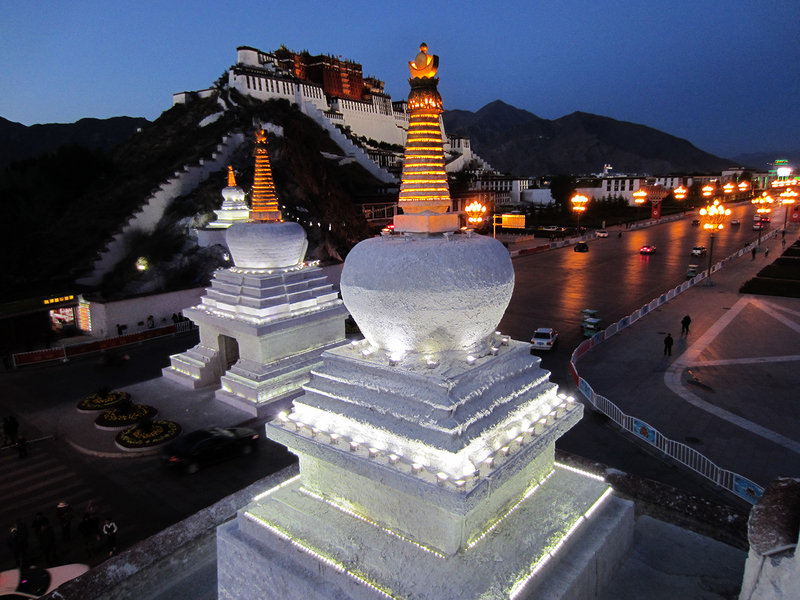 You must acquire a permit to travel to Lhasa before arriving, and the restrictions on foreign passport holders change frequently so make sure you research what you are required to do well before you intend to visit. 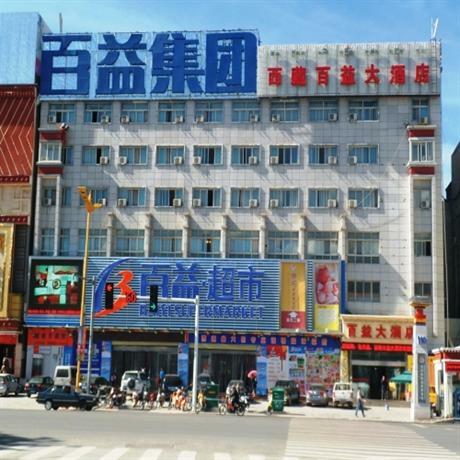 Travelling to Lhasa by rail from Qinghai is a great way to acclimatize to the height, and is an affordable option if you are travelling inside China.